You can see it's pretty easy to transpose a matrix in mathematics but how easy it is to write a program to do this automatically for you? Well, we'll find in the next paragraph. Here is our complete Java program to transpose a given Matrix. The program can handle both square and non-square matrix. A square matrix is a matrix. 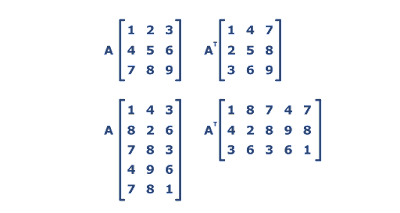 where rows and columns are equal, for example, a 2x2 or 3x3 matrix while a non-square matrix is a matrix where rows and columns are not the same e.g. 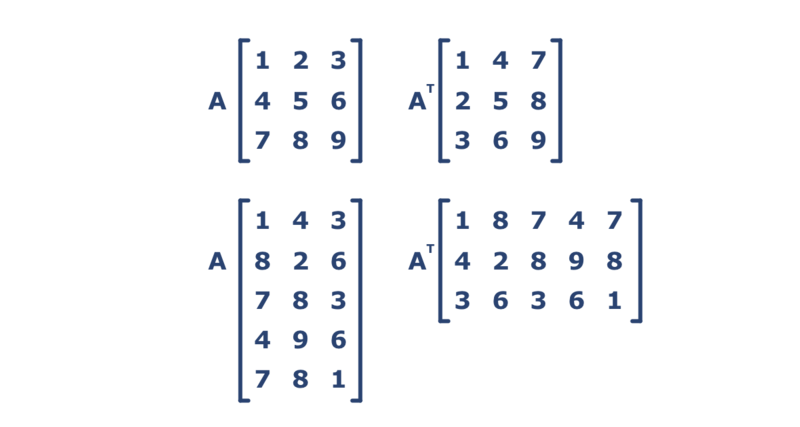 2x3 matrix or 1x3 matrix. The program uses our object-oriented model which we have used in our earlier program about matrix multiplication. We have a Matrix class to represent a matrix, it contains both rows and columns as well it holds all the number inside a two-dimensional array. The class also contains methods to read, transpose and print matrix into the console. The read() method reads a matrix from the command line using the Scanner class. Since you cannot read array directly, it asks the user to enter a number of rows and columns and then individual numbers. Once the user entered all data it creates the matrix and calls the transpose. This method transposes the matrix by swapping rows with columns. It doesn't create a new Matrix but transposes the original matrix, hence when you print the matrix before and after calling the transpose method, you will see the original as well the transpose of the matrix in the console. 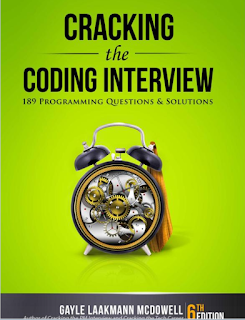 Btw, if you love to solve programming problems and looking for some more programs to build and improve your coding skill, I suggest you solve programming exercises from interviews given on the Cracking the Coding Interview book. This book contains more than 189 problems from different areas of programming e.g. array, string, linked list etc. Solving those problems will give you very good practice. * The transpose of a matrix is a new matrix whose rows are the columns of the original. That's all about how to transpose a matrix in Java. It's one of the interesting coding problems for Java beginners. Some of you might argue the benefit of writing such programs but believe me, this is where the fundamentals are built. Even though I have not written any unit test, I suggest you write unit tests for this program, just to check our transpose matrix works for all kind of matrix e.g. both square and non-square matrix. If you don't know how to write Junit test cases in Java then please refer to JUnit in Action or Test Driven, a TDD and acceptance TDD guide for Java developers. The unit tests are single biggest work ethic which separates a professional developer from a non-professional developer. If you build the habit of writing unit test earlier in your career, you will mostly write quality and robust code.